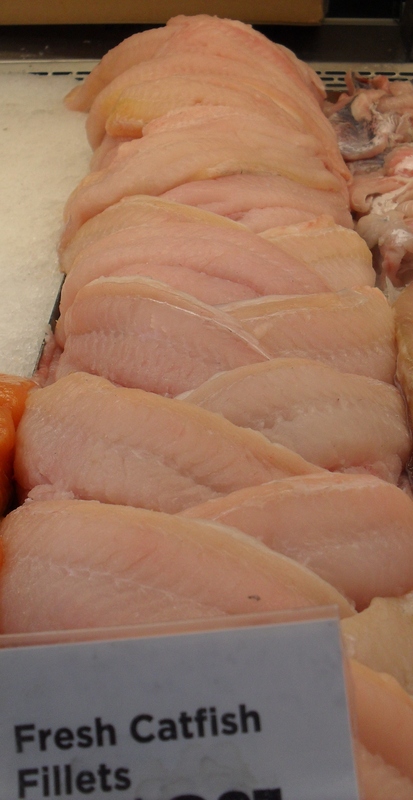 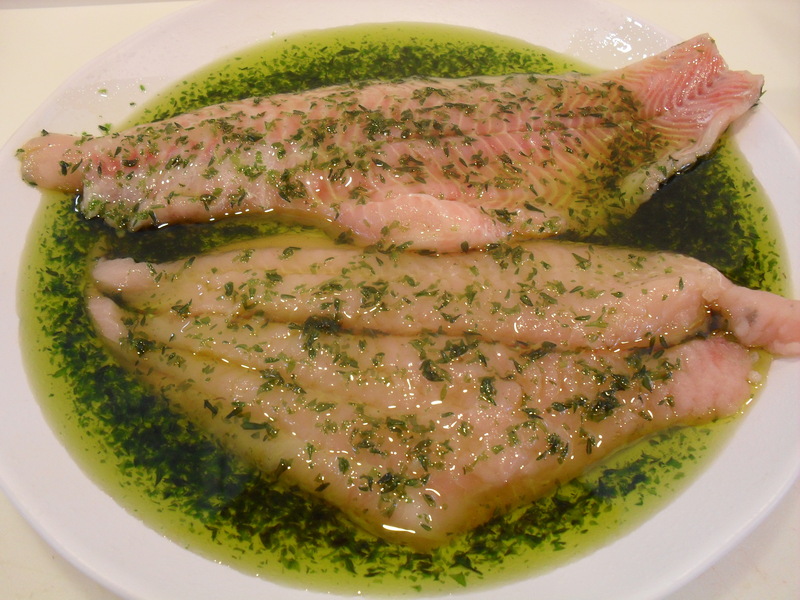 Preheat oven to 450 degrees, Marinate Catfish Filets in Basting Oil for 15 minutes or more. 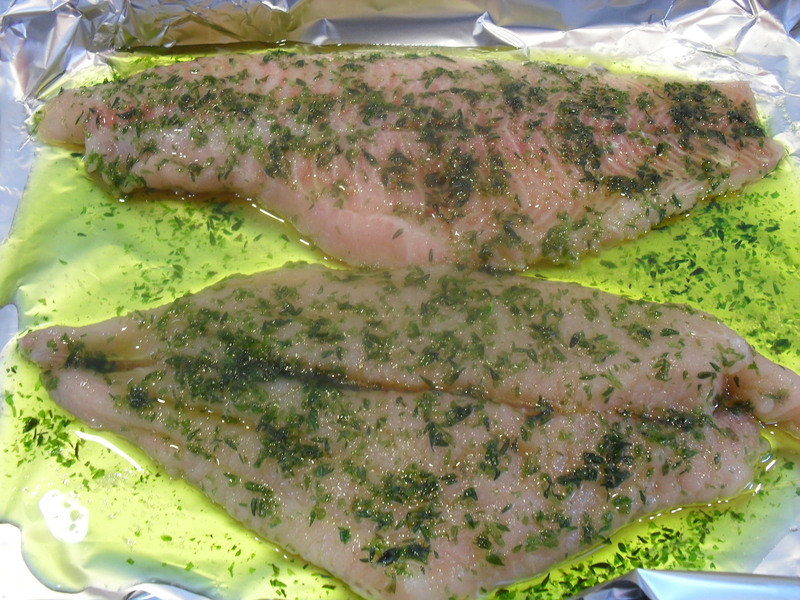 Line baking sheet with foil, place filets in baking pan and pour more Basting Oil over and sprinkle with small amount of sea salt, if desired. 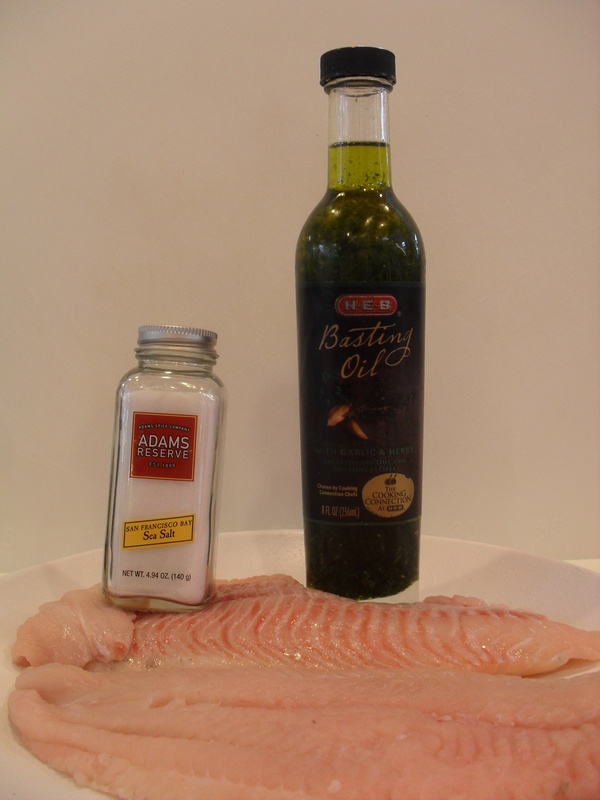 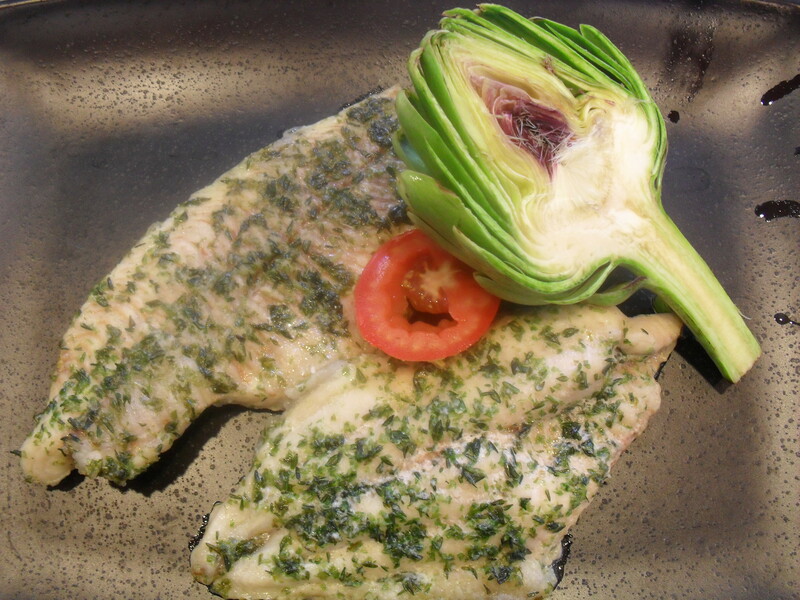 Bake for 15 to 20 minutes or until fish flakes with a fork.